Do you like things that go bump in the night? Then join Historic Yates Mill in the park’s Finley Center any time during the day for some spooky crafts to celebrate your fantastic Halloween! 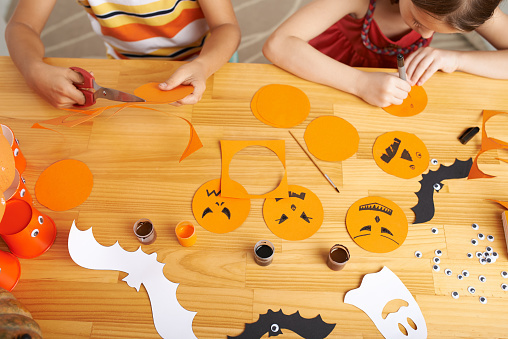 Make your very own trick-or-treat bags, paper plate jack-o-lanterns and paper bag monster puppets! This event is for all ages (adult accompaniment is required for all children); registration is not required.